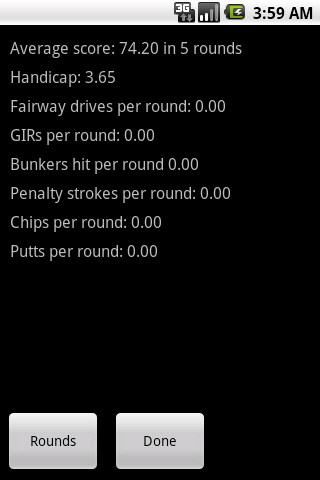 MyGolfHandicap allows the user to track all their stats; including strokes, fairway drives, greens in regulation, bunkers hit, chips, putts and PGA handicap. 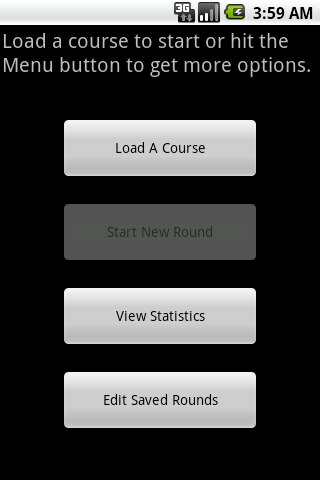 MyGolfHandicap uses MyTourCaddy.com for course data which has over 14k courses. E-mail any questions and if you like it, please rate it! ProveIt sends proof of your location! ProveIt creates a txt message with camera image attached.